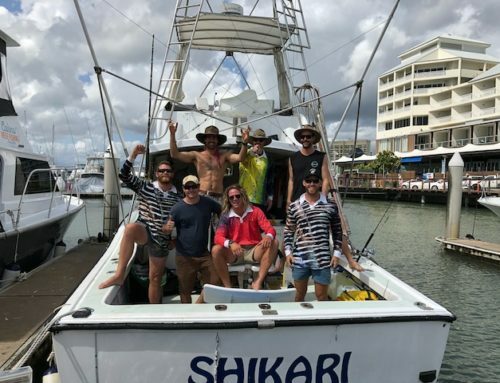 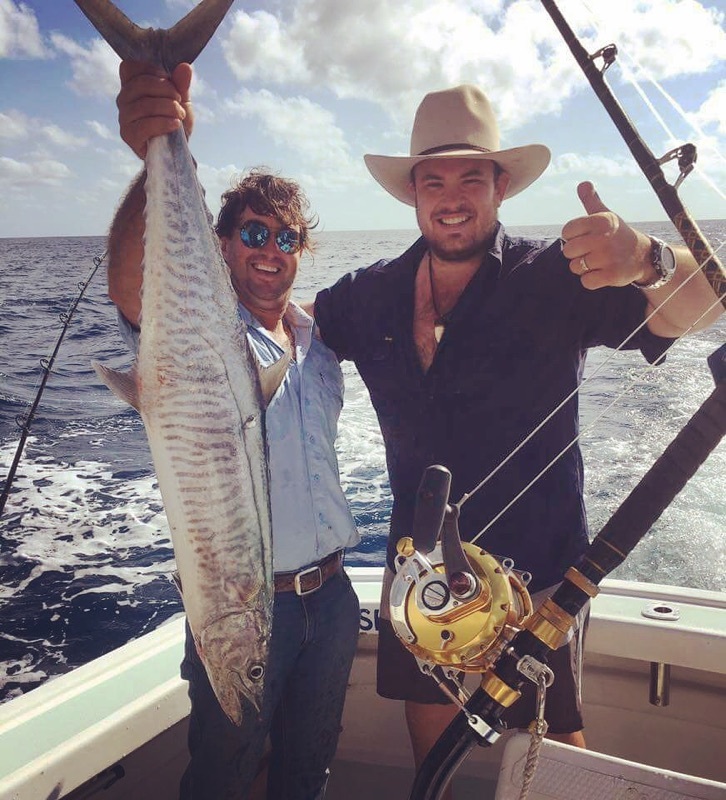 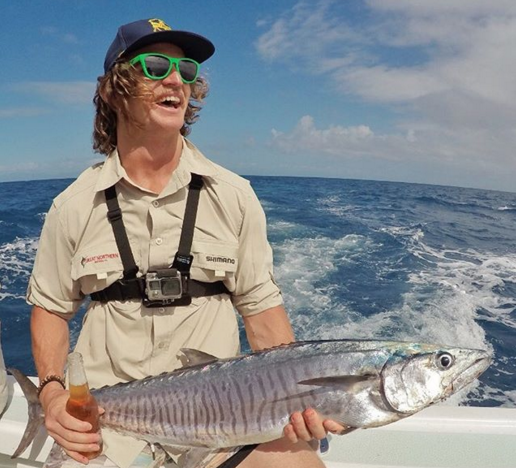 Shikari and the crew had a great light tackle season catching a few juvenile marlin in the months between May and August. 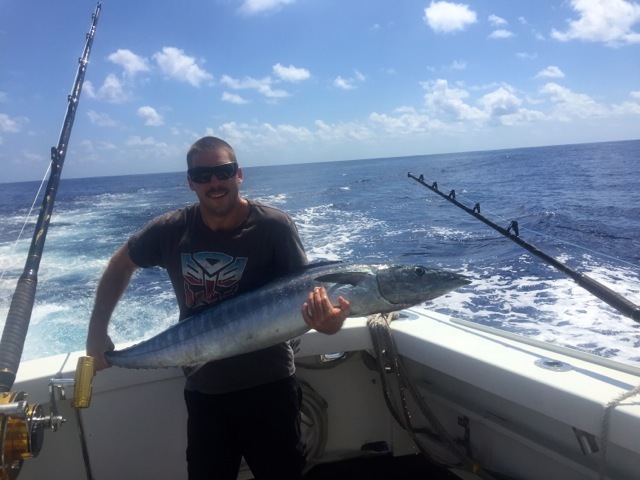 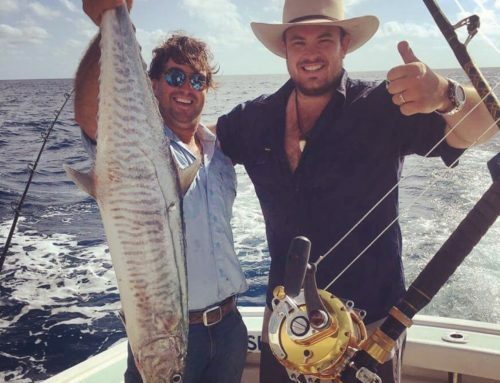 Spanish mackerel, barracuda, giant trevally and shark mackerel were also plentiful. 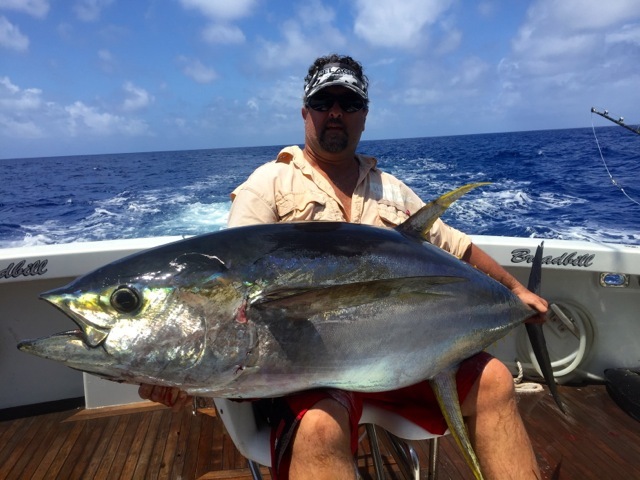 Scuba diving/sportfishing days were great in amongst Tedford and Flynn reefs. 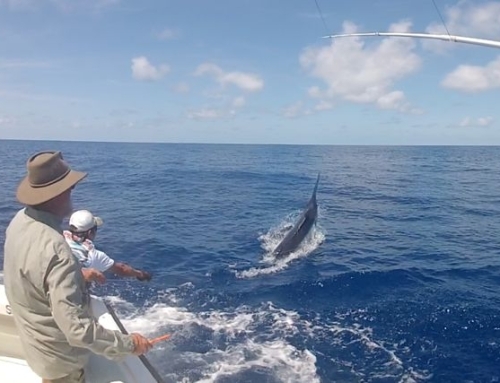 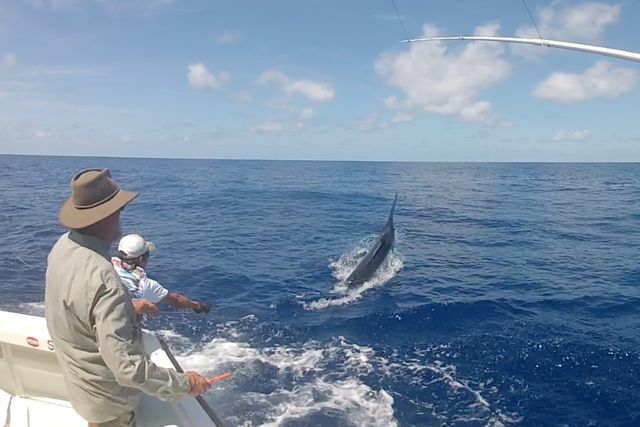 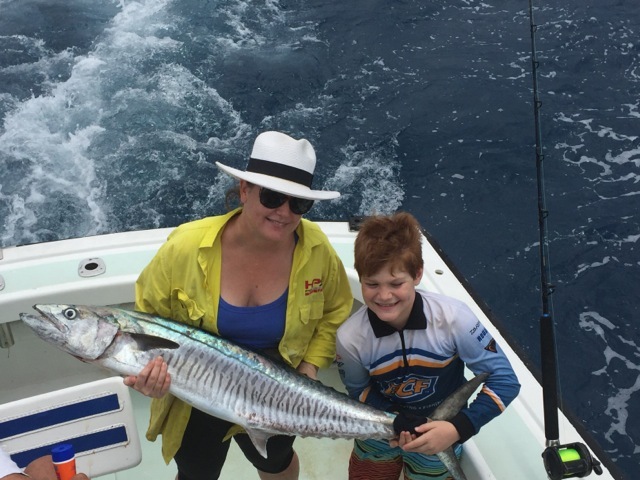 There was a few glass out weeks in November and December, which we took advantage of heading out in the coral sea on our other marlin fishing boat, MV Broadbill, a 50ft Pleysier. 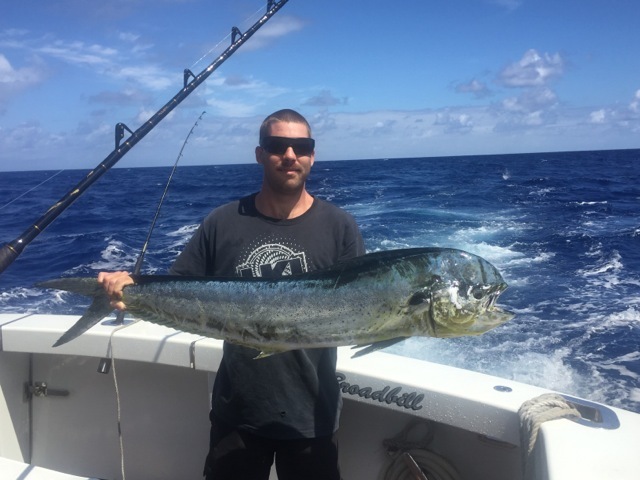 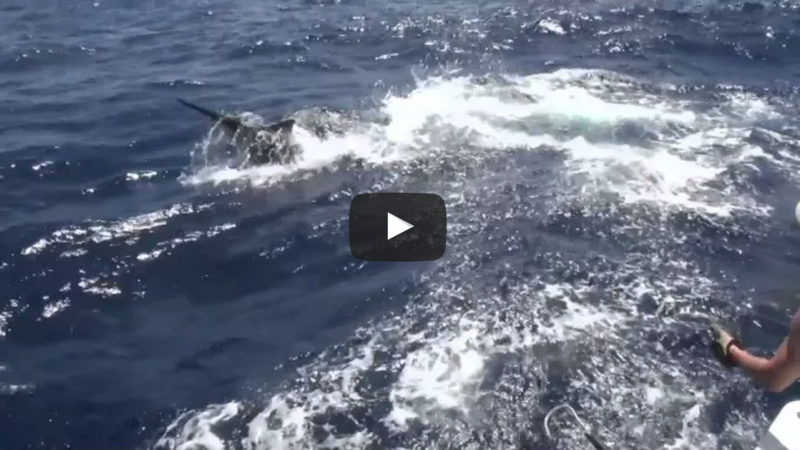 We caught a great mixed back from Marlin, mahi mahi, wahoo and yellowfin tuna. 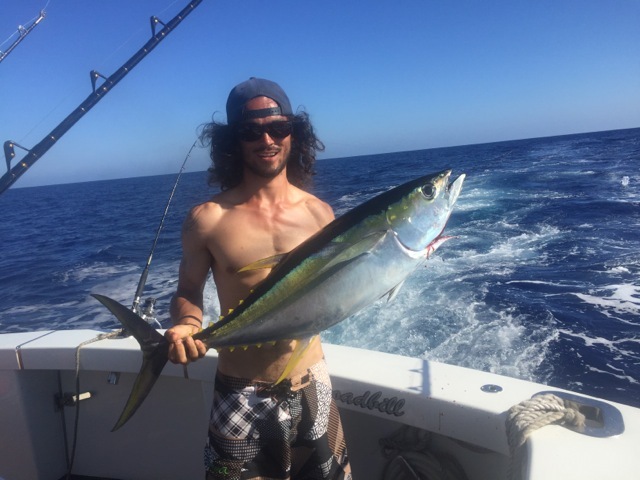 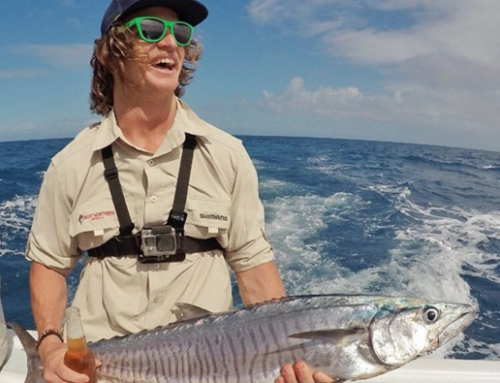 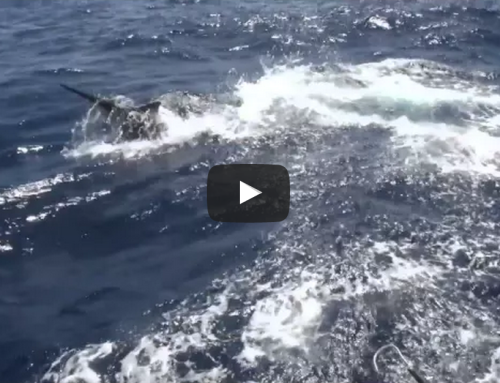 One yellowfin was a stonker which smashed our shot gun marlin lure, she weighed 78 kgs.